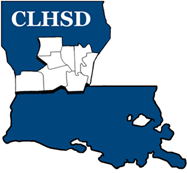 Dr. Fillette primarily serves as the Medical Director for the Central Louisiana Human Services District, and also serves as a treating psychiatrist for clients at the Caring Choices clinic in Pineville. Dr. Fillette’s medical training was at Baylor College of Medicine in Houston, TX, where he completed medical school and his psychiatry residency training. Following training, he worked in Houston as an Assistant Professor with Baylor, supervising Baylor residents and medical students. Dr. Fillette’s primary clinical work was in the Harris Health System (the county health care system serving the Houston area), which included working in the psychiatric emergency room at the county’s Ben Taub General Hospital, serving the homeless population at various clinics in the Health Care for the Homeless Program, and seeing clients for outpatient psychotherapy. He is certified in Psychodynamic Psychotherapy, after completing a two-year training with the Houston Psychoanalytic Society. 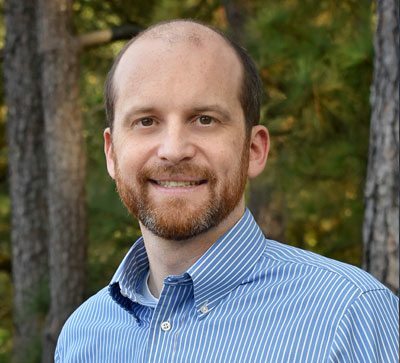 In addition to his psychiatric training, Dr. Fillette completed a Master of Divinity at Duke Divinity School, and he completed undergraduate studies in Zoology at LSU.